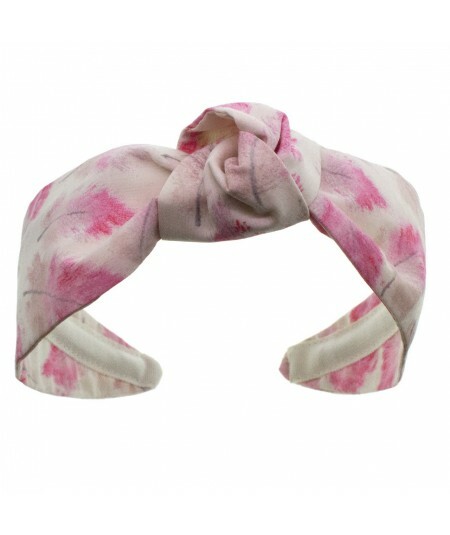 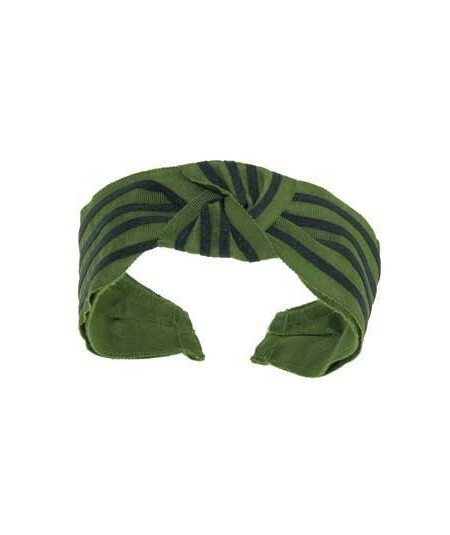 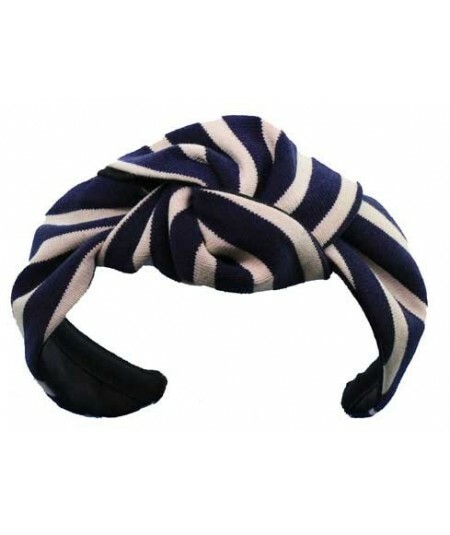 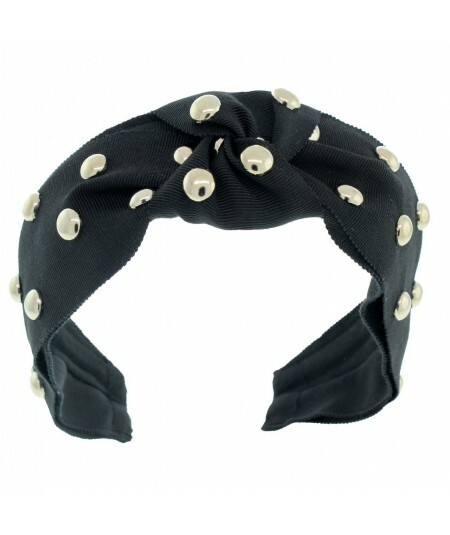 "Bengaline Center Turban Headbandn nHARLOW is a narrow turban headband with a small knot detail. 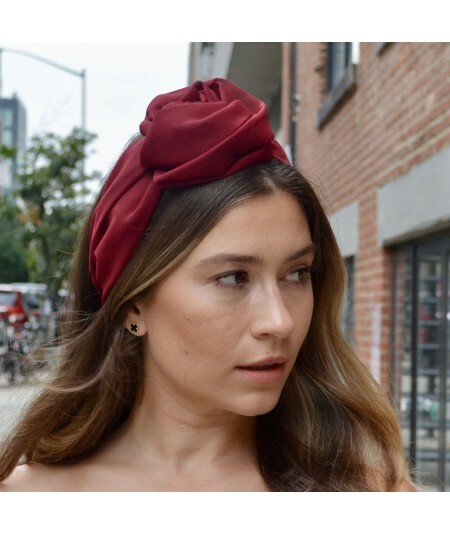 It is our most slender sized turban and tapers behind the ear for an easy fit. 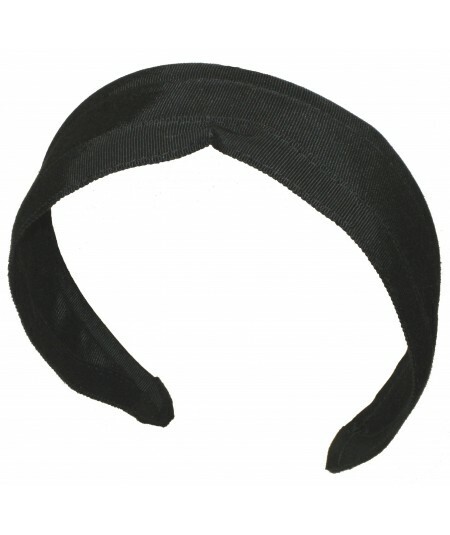 The widest part at the sides measures 2.25"". 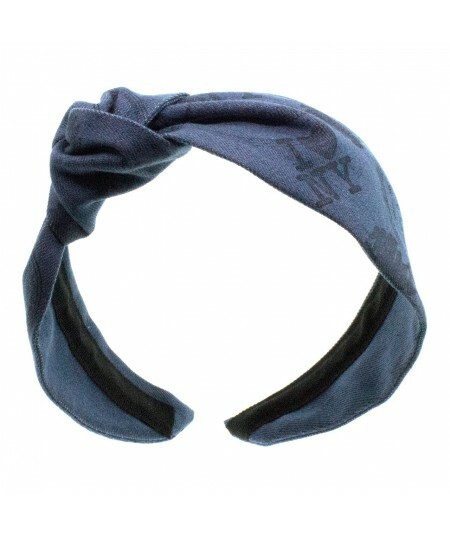 It is a great fit for everyone." 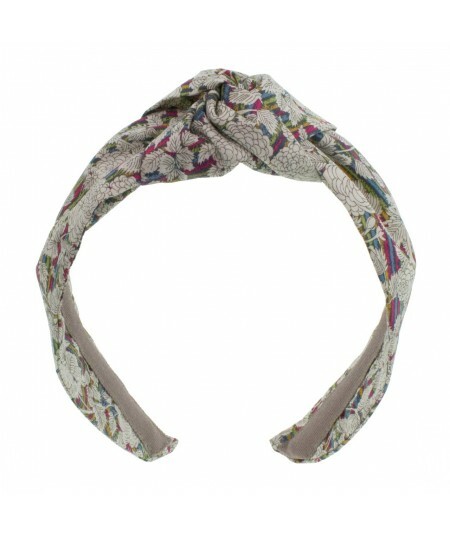 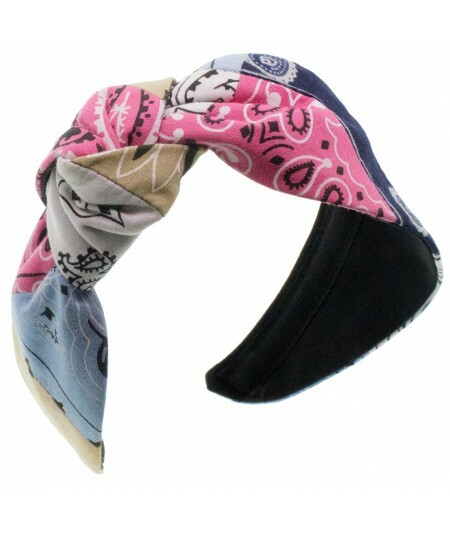 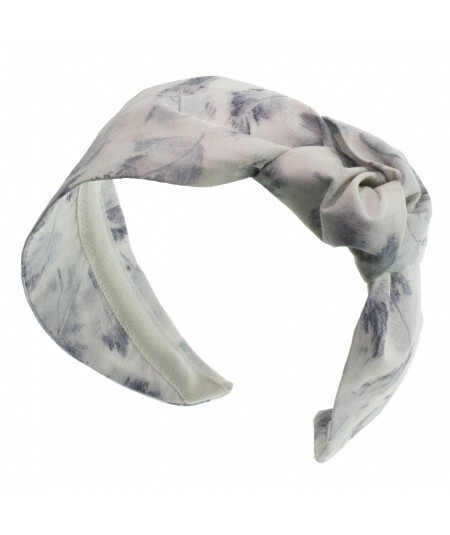 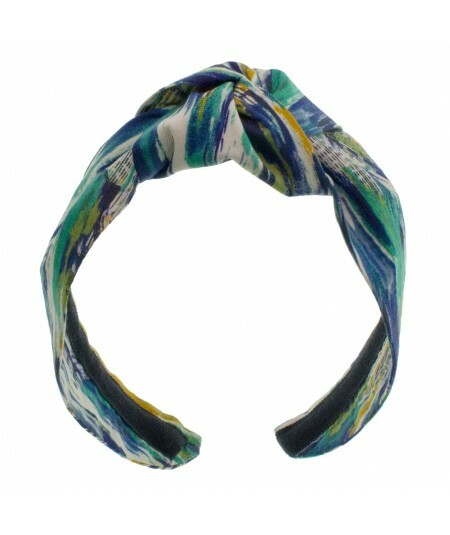 Feather Liberty Print Center Turban HARLOW is a narrow turban headband with a small knot detail. 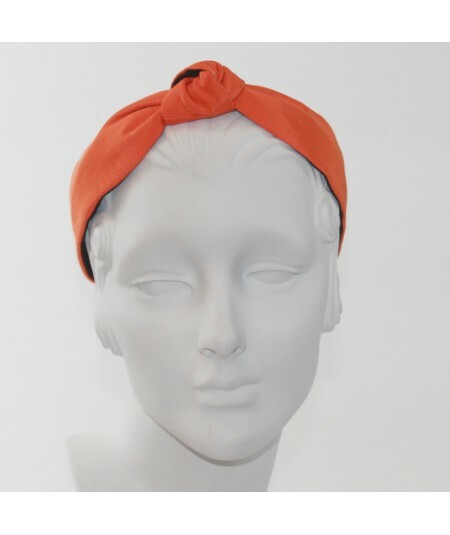 It is our most slender sized turban and tapers behind the ear for an easy fit. 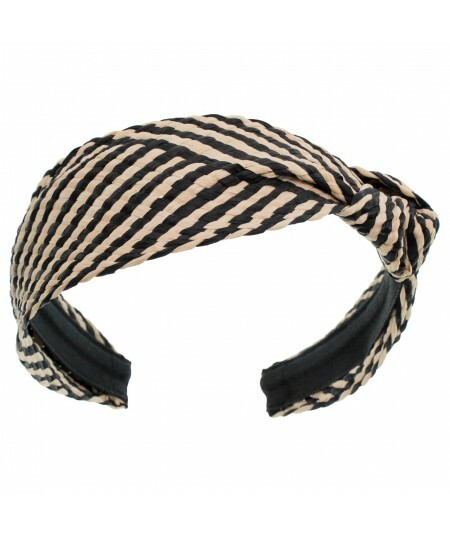 The widest part at the sides measures 2.25". 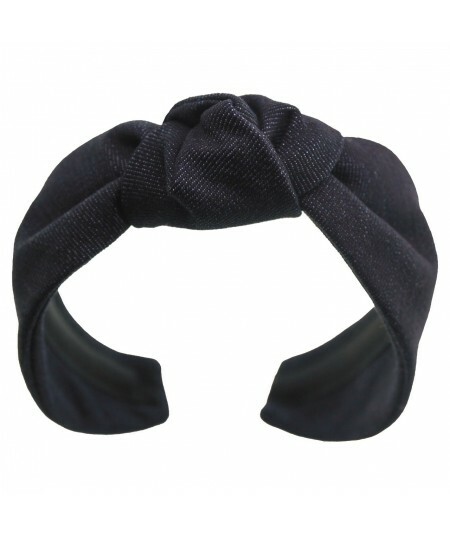 It is a great fit for everyone. 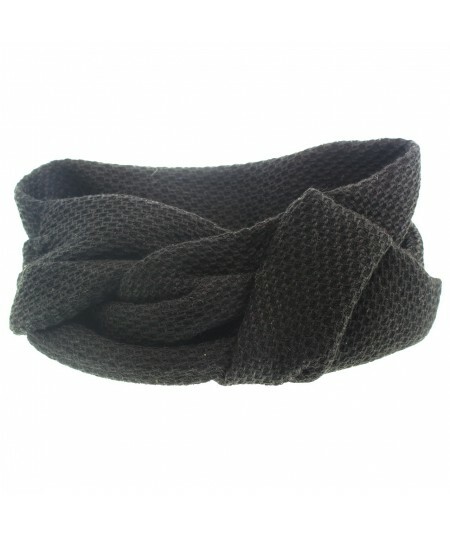 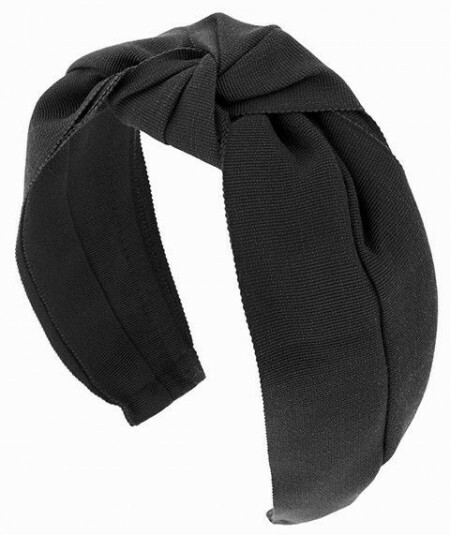 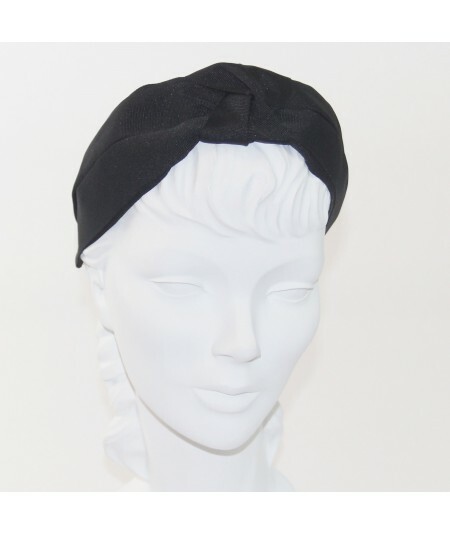 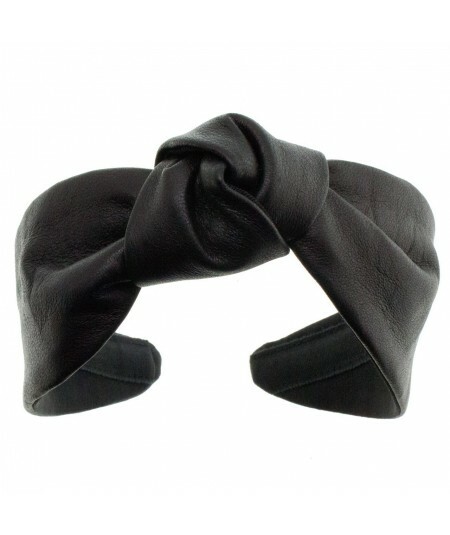 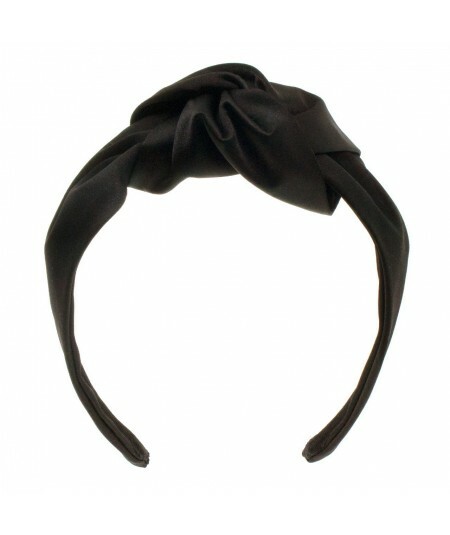 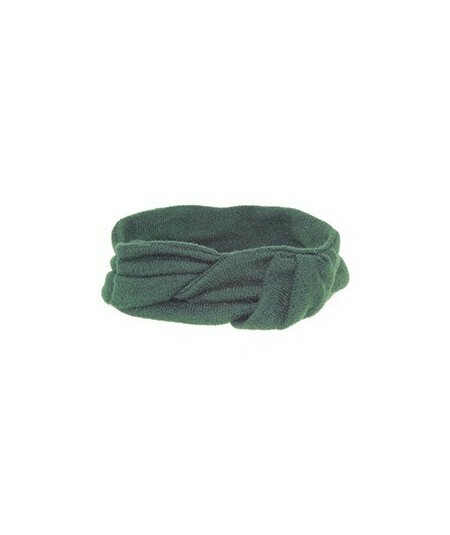 "Lambskin Leather Center Knot Turban HARLOW is a narrow turban headband with a small knot detail. 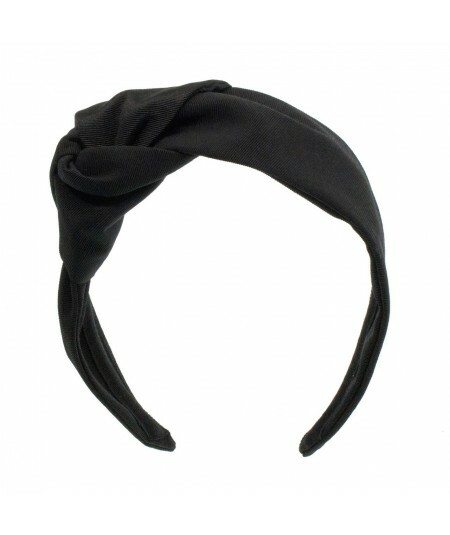 It is our most slender sized turban and tapers behind the ear for an easy fit. 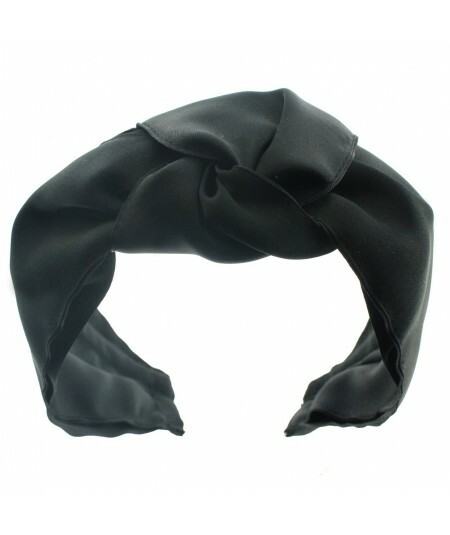 The widest part at the sides measures 2.25"".It is a great fit for everyone. 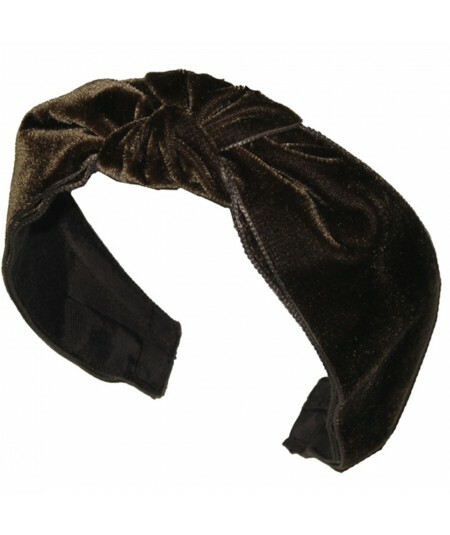 Gold Silk Turban Headdress. 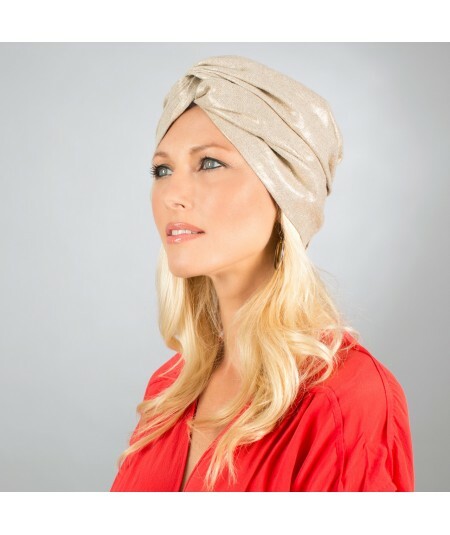 This turban has two looks. 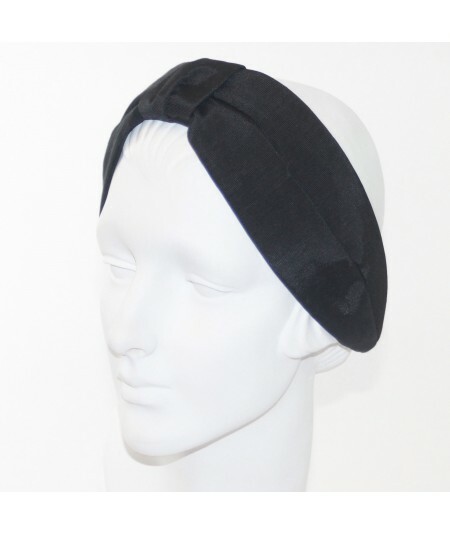 One side has a twist of fabric and the other has a pleated self band. 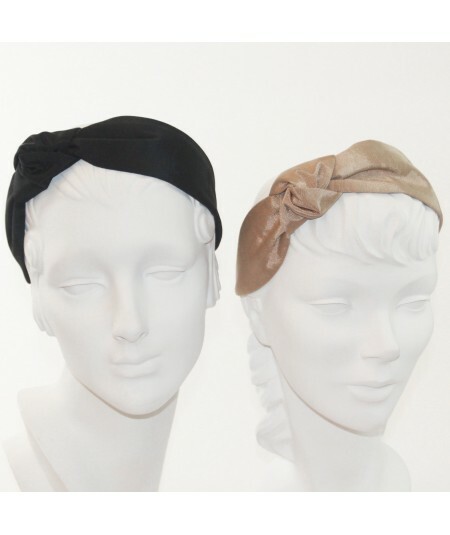 You get two looks in one by simply reversing the hat. 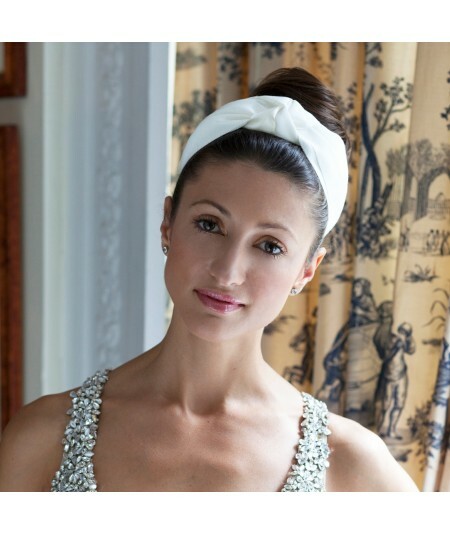 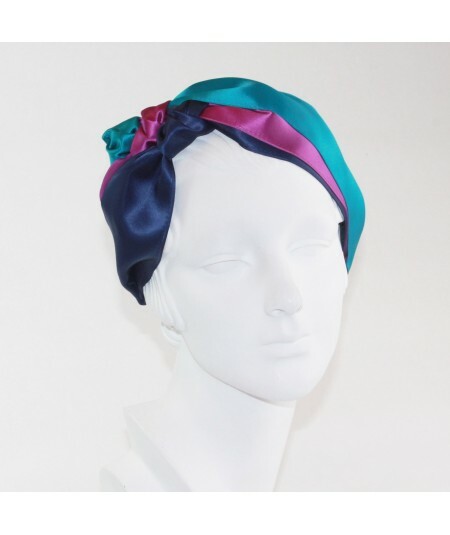 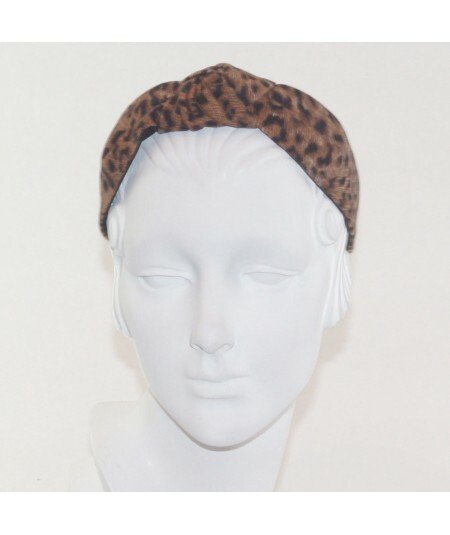 Turban hats are great for any season in this raw silk fabric. 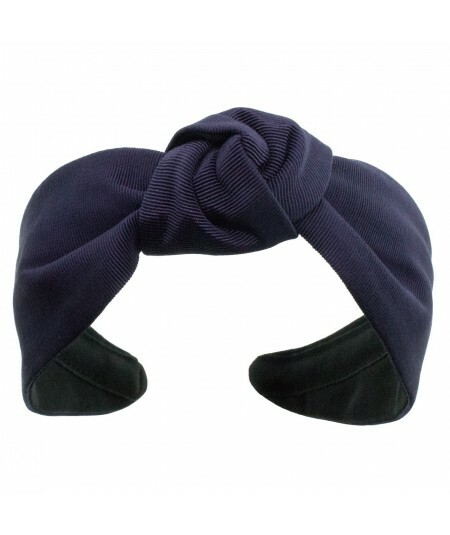 And a perfect solution to a bad hair day!